This entry was posted in Past Posts on April 26, 2017 by tekalpha. As we continue to grow and improve, we are always looking for more feedback. What do you think of the new registration site and process so far? This entry was posted in Past Posts on April 17, 2017 by tekalpha. 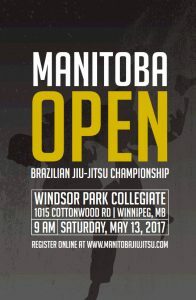 Manitoba Open returns Saturday May 13th! 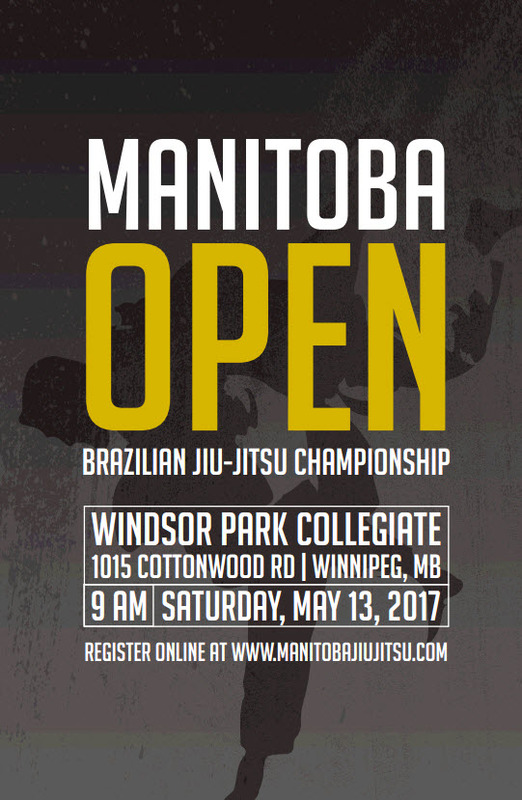 The next Manitoba Open is now scheduled for Saturday May 13th! This entry was posted in Past Posts on March 21, 2017 by tekalpha. Worried if there will be enough people in your division or the division for your child? We group all of the kids by age, weight, experience and gender when possible. This can be sometimes very challenging but we do our best to ensure the most fair brackets. We try our best to have boys and girls in their own divisions. When we have to move a young competitor with others who may be older, bigger or more experienced we like to reach out to the parent and coach to let them know. If at any time they feel unconformable we try and work out a solution. If we can’t, we will refund the registration as a last resort. The BEST way to get people in your division is to register EARLY. We can’t reinforce this enough! We post the registered athletes weeks in advance which helps promote others to register with you! We do out best to provide divisions based each belt when we can. If there are enough blue belts, they will have their own. If there are enough purple belts, they will have their own division, etc. etc. Advance belts especially are always concerned if they will have someone to compete against. If there is no one in your division by the Athlete Correction Date (Nov 10) and you do not want to change divisions we will refund your registration upon request. All athletes can compete in higher weight and experience divisions if they choose. This entry was posted in Past Posts on September 27, 2016 by tekalpha. We encourage everyone to register as early as possible, especially advance belts or smaller weight divisions who are concerned if they will have anyone to fight. Save yourself $10 on your registration. It will encourage other competitors to compete knowing you are. This entry was posted in Past Posts on September 26, 2016 by tekalpha. As with all of our tournaments, we may have to combine certain weight divisions together if there is less than 4 competitors. We will do our best to provide the most matches and fair brackets as possible. This entry was posted in Past Posts on September 21, 2016 by tekalpha.